“We are committed to Cambodia and nurturing local talent”, says Ong Teong Hoon, Director of the Phillip Capital Group Singapore in Cambodia. 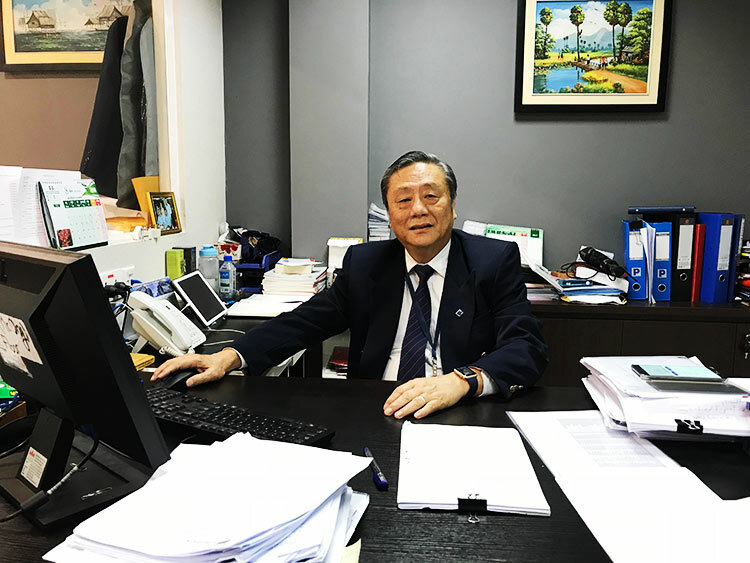 The indefatigable Mr. Ong took on the job six years ago after meeting with Mr Lim Hua Min, Chairman of Phillip Group and Singapore’s Businessman of the Year 2018. “We never even discussed salary”, recalled Mr Ong when Mr Lim offered him a job. “I was bored stiff playing golf every day when the offer came”, and he has not looked back since. He turned the loss-making bank into a profitable entity in three years. Öne thing led to another and soon Phillip Capital bought into Kredit Micro-Finance Institution (Kredit MFI). “The success of Kredit MFI and Phillip Bank in Cambodia is due largely to a good working relationship with the Cambodian government”, said Mr Ong. Today, KREDIT MFI is one of the few Micro Finance Deposit-taking institutions in Cambodia, providing diverse and finance and non-finance service to clients. These services to its clients, the majority of whom live in the rural community. 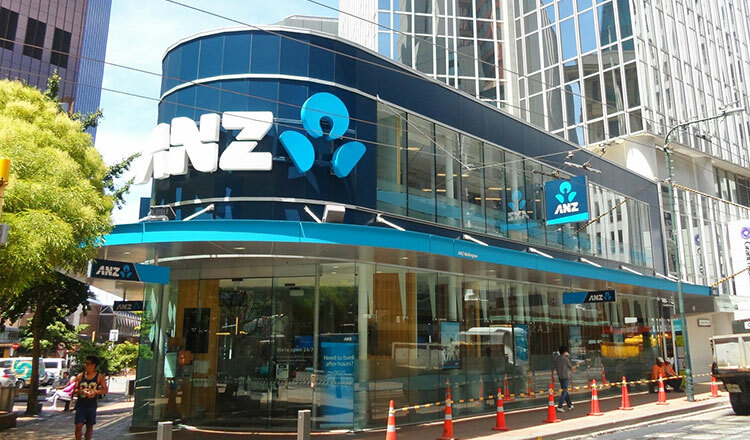 Phillip Bank, among others, offers savings, kids save, current, autosave, fixed deposit retail biz loan, and my home loan accounts; and remittance, bank guarantee and SMS/USSD mobile banking services. 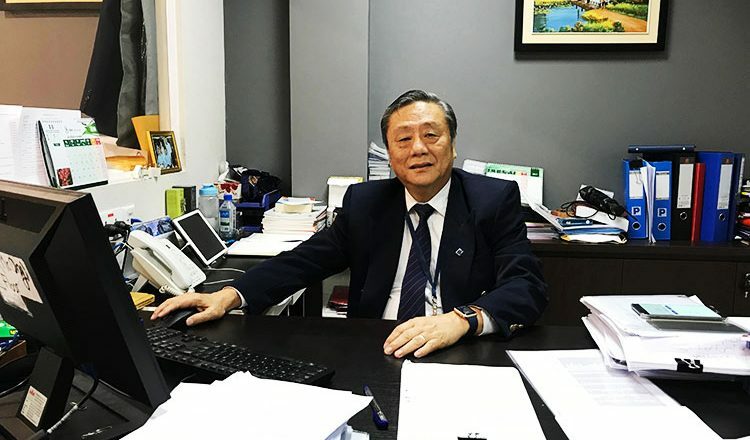 “Our growth, since our entry into Cambodia’s banking and financial market, has been encouraging,” Mr. Ong said, adding they were now looking into the merger of Phillip Bank Cambodia and KREDIt MFI. The Bank has confidence in the talents and capabilities of Cambodians. Reiterating that Phillip Bank “is a growing Bank,” Mr. Ong said the staff will have opportunities to learn more, be exposed to the different aspects of banking operations, move up the corporate ladder and grow with the Bank. One area in which Phillip Bank tends to stand out is its emphasis on encouraging the recruitment Cambodian staff through its internship and graduate trainee programs. Mr. Ong speaks proudly of being one of a handful of banks in Cambodia offering and unsecured personal credit which gives middle class Cambodians on opportunity to acquire assets or pursue a lifestyle of their choice. 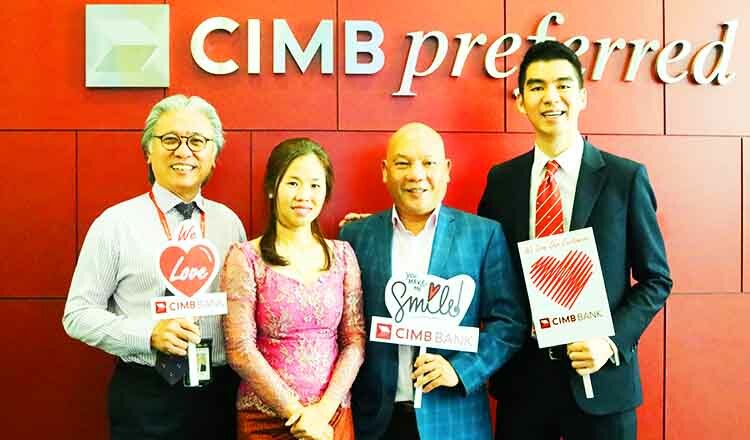 Although a banker by profession Mr. Ong readily admits that “business is not just about money”. He is mission driven and particular about ethical practices which are amply demonstrated in Phillip Bank’s corporate ethos and core values.